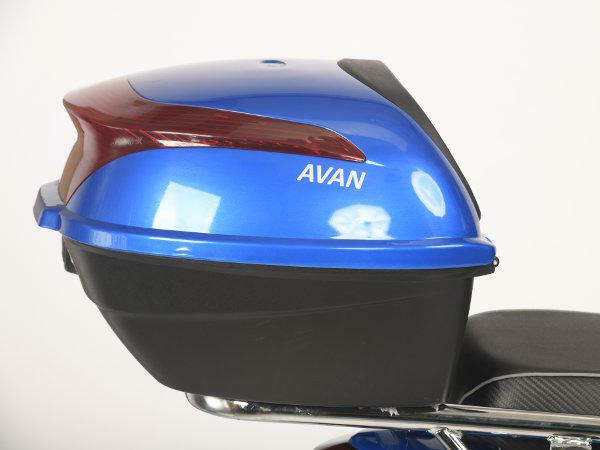 The Avan Motors Xero is an electric scooter from an electric scooter manufacturer from India. 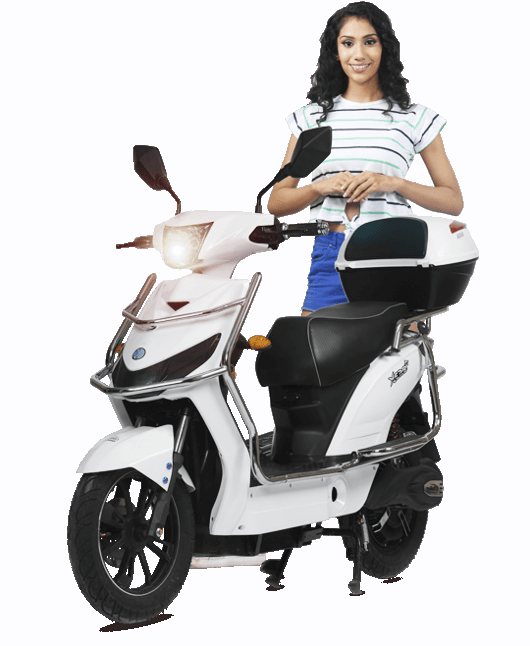 The company was established in 2015 and is dedicated to providing low cost, reliable, clean and eco-friendly mobility solutions. 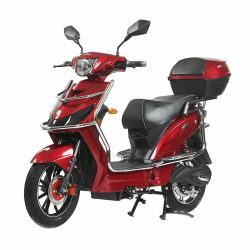 The company has it’s own factory and R&D facility. 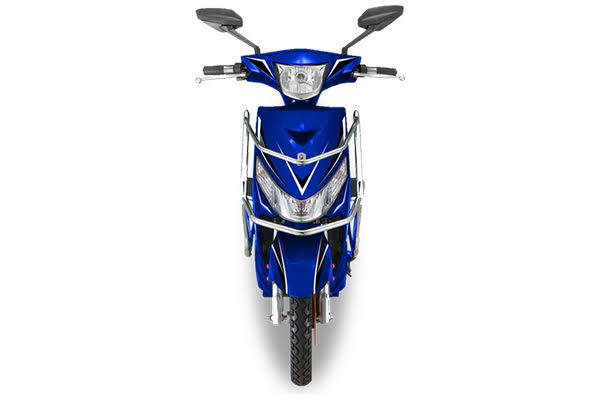 The Xero is the first electric scooter of Avan Motors. 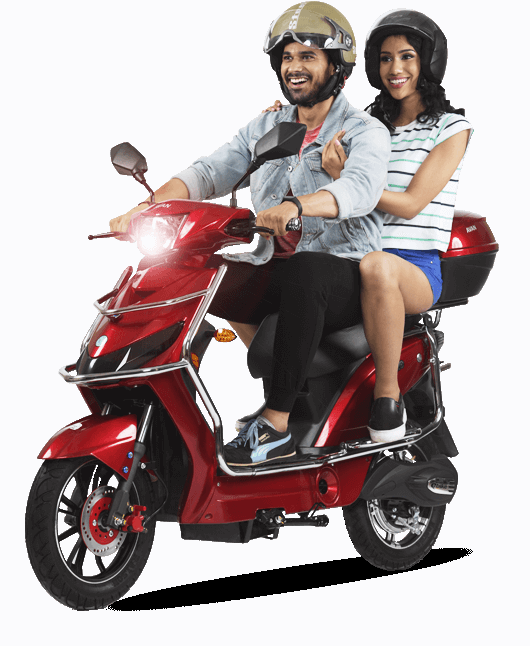 The scooter is restricted at 25km/h for use without a helmet. 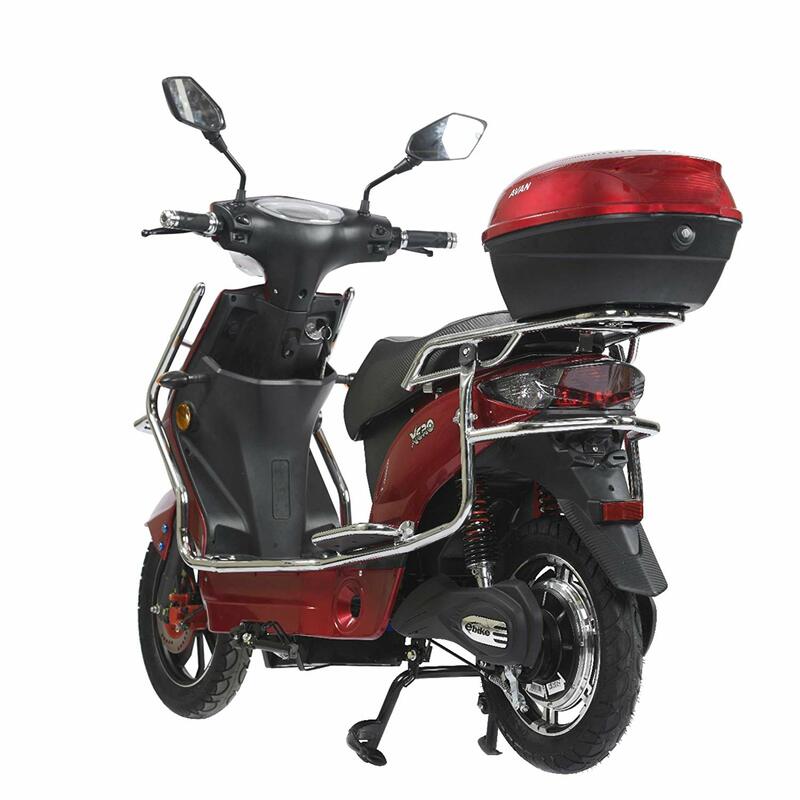 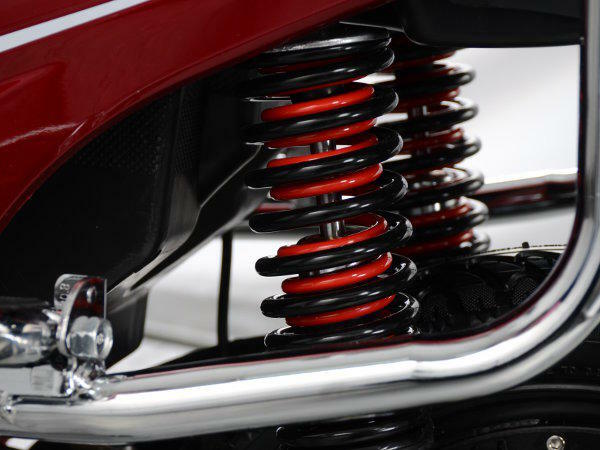 The scooter has a 250 watt electric motor with a maximum load capacity of 150 kg and a maximum climb capacity of 6° uphill. 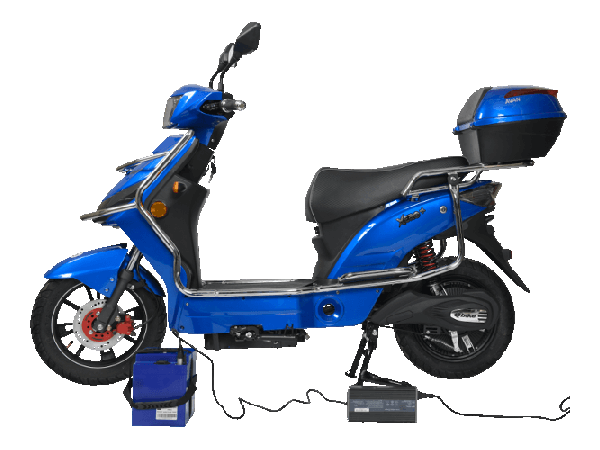 The scooter has a removable 24 Ah Lithium battery for a driving range of 60-70 km. 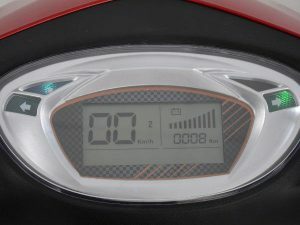 The charge time is 4 to 6 hours.